To ensure the homeowner the most for their money. NEW HORIZON CONSTRUCTION limits its overhead by eliminating the construction of Spec homes. In return we can focus on savings to the home owner at a very competitive price. On average we can beat our competitors by an average of 10% averaging between $10,000- $30,0000. NEW HORIZON CONSTRUCTION is a custom builder. All of our homes are designed to meet the home owners needs. New Horizon Construction is a professional Daytona Beach home builder that builds customized new homes. We build homes keeping our customers requirement in mind. We were involved in the construction of the Showcase home in the past Volusia Parade of Homes. 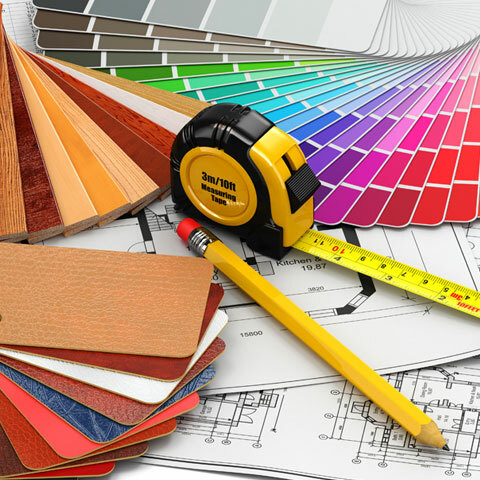 Because we are aware of the individual needs of our customers, we are always updating and creating new home ideas. Our homes are built to the highest quality and energy efficiency standards in order to save you money. Communication is key to our success to turn your vision into reality on time, every time. We follow only the highest industry standards to ensure the longevity of your dream home. Don’t Settle for a Starter Home, With us You are the architect! NEW HORIZON CONSTRUCTION limits its overhead to focus costs into the construction of the home and not the contractors pocket. Examples: all rooms offer ceiling fan & phone connections at no extra charge. New Horizon has its own framers which further reduces your costs. Do we have flexibility with the design? Yes, we can design your plans in a wide range of styles, prices, and designs, there’s a NEW HORIZON home for you! Do you work with a mortgage company? New Horizon Construction works closely with all the local mortgage and lending institutions for financing options. New Horizon Construction looks to grow! See our article in The Daytona Beach News-Journal!